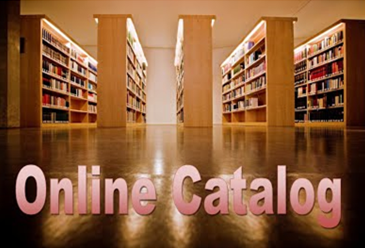 Our catalog is in the cloud. You can access AHS library resources from anywhere. Click HERE TO ACCESS See Mrs. Johnson for login information. Teachers bringing their classes to the Library will have their resource pages linked here.